Come live with us and create new memories, experience new adventures, share in the laughter of friends and family, and discover a renewed sense of spirit. This is what it means to live at Branchwater Village Independent and Assisted Living in North Alabama. We are located on a beautiful 6 acre landscaped campus. When you join our family, you’ll thrive in a vibrant community setting but just as important your family will have the comfort of knowing you are fulfilled in your new home. Our friendly, experienced staff strives to provide individualized care and service in a charming peaceful atmosphere nestled in the heart of Sand Mountain. We are proud of our caring team who loves and gives all of their energy to each resident’s health, safety and enjoyment. Its southern hospitality blended with quality service. 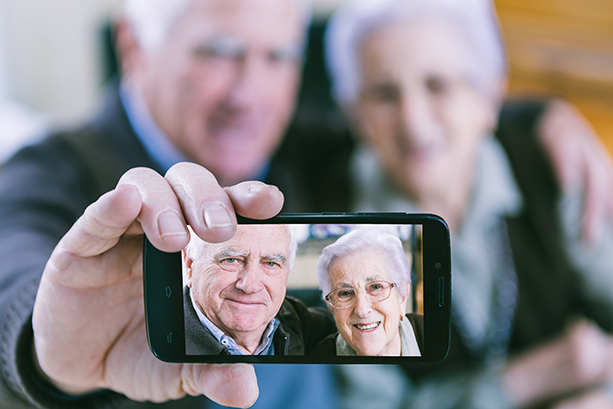 Our goal is to give you the life you want to live regardless of age or physical limitations. We are committed to helping our residents live the fullest life possible. We have daily opportunities for recreation, which include peaceful walks down our many trails, participating in many activities where we have lots of fun. At Branchwater Independent and Assisted Living, the choice is yours to stay as active and engaged as you desire! There is nothing quite like the beauty of country living, especially when it comes with the convenience of city lifestyle. Branchwater Village is located in the city of Boaz, a small town with bigger cities just hours away. Boaz is a city rich in beauty and tranquility, along with characteristics of hospitality from some of the friendliest people in North Alabama. It's conveniently located near Lake Guntersville State Park, Buck’s Pocket State Park, Cathedral State Park, Jules J. Berta Vineyards in Albertville, Snead State Community College, great shopping, numerous museums, world class golf, fishing, festivals, recreation and outstanding medical care facilities, our town has something for everyone.